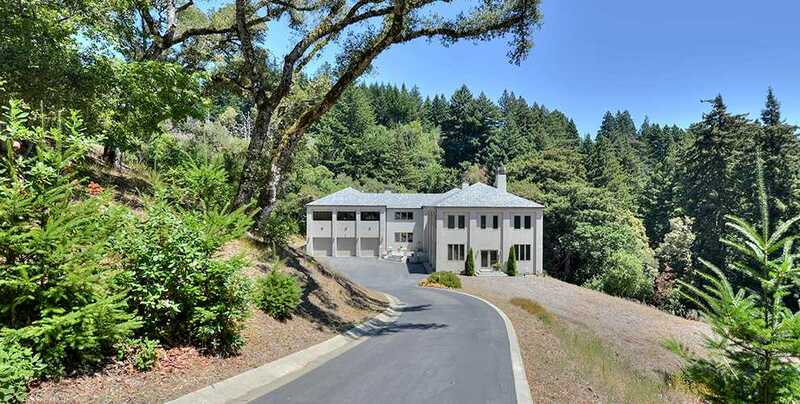 This custom built gated estate is located on a private road off Skyline’s prestigious scenic corridor. 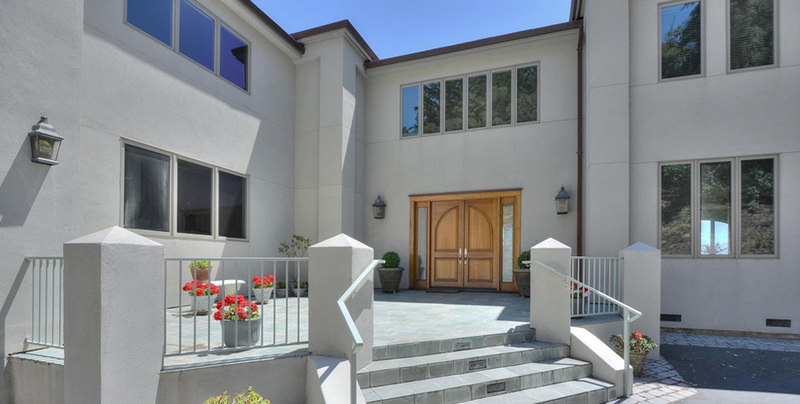 Completed in 2004 this 6 bedroom, 7.5 bath home boasts 3 levels and includes a spacious guest apartment. 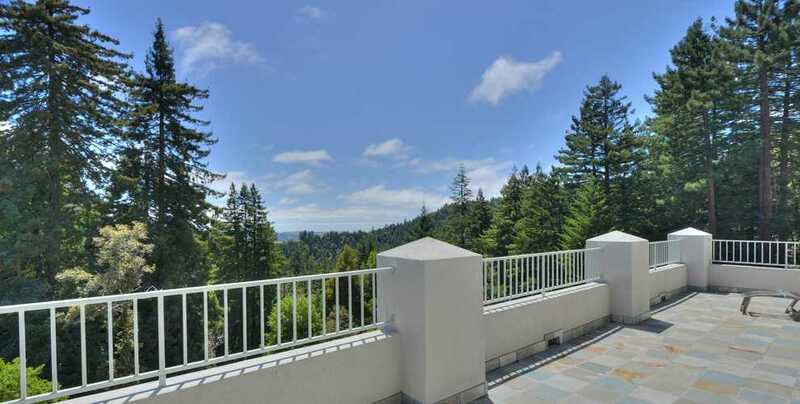 This secluded jewel was architecturally designed to enjoy panoramic views of the Redwoods and Pacific Ocean from every room. It is sited on 23.8 pristine acres. 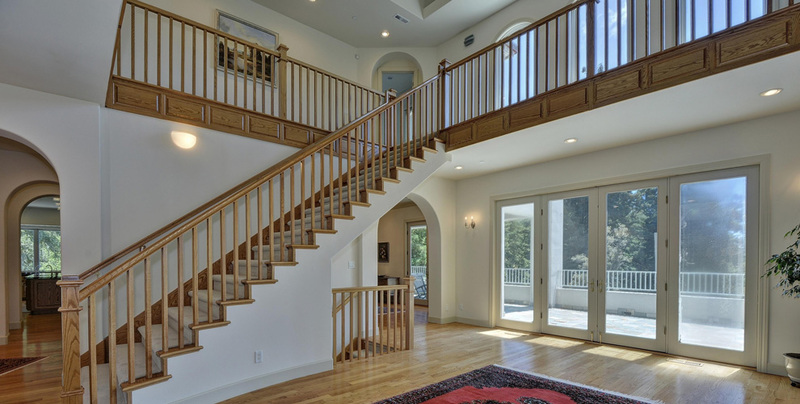 This magnificent private estate with sweeping panoramic views will satisfy even the most discriminating buyer. This is truly a dream of a lifetime!